This question came from our site for contractors and serious DIYers. I used TinEye rather than Google to look for matching images. TinEye isn't as good, but it found 120 matches. 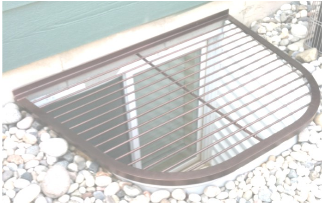 So apparently the OP copied an image of the same type of window well cover rather than take a snapshot of their own cover. The bottom and left are cropped and the color is washed out. The OP here could not have used the vendor's image because the OP's contains content that the vendor's image does not. This is not the vendor's original, copyrighted image. It does not belong to the vendor, the vendor is not using his own original image, and the vendor has no copyright on it. In fact, the vendor's image is a crude copy of one from somewhere else, because most of the images found by TinEye are more complete and better images. When should a DIY question from a renter become a DIY question from the landlord? We've got a blog! Would you like to contribute to it? You Tube Videos on Blog Site? What to do with questions/answers that illustrate something dangerous? 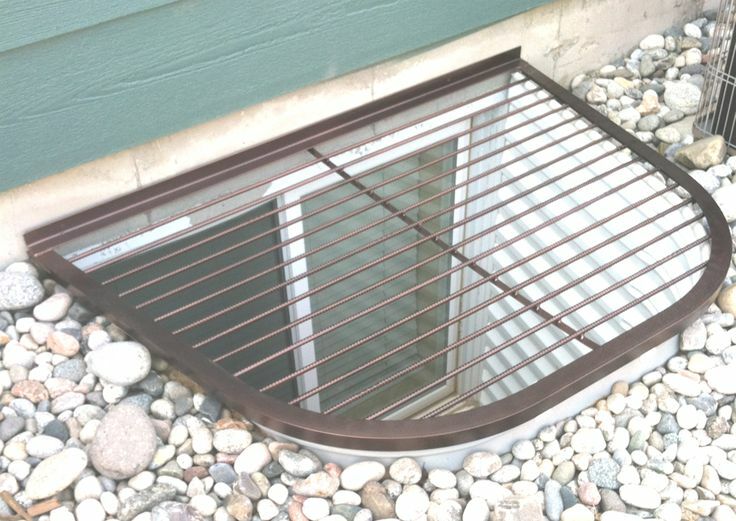 What's the deal with www.domyownpestcontrol.com? How are we to handle copyright edits?